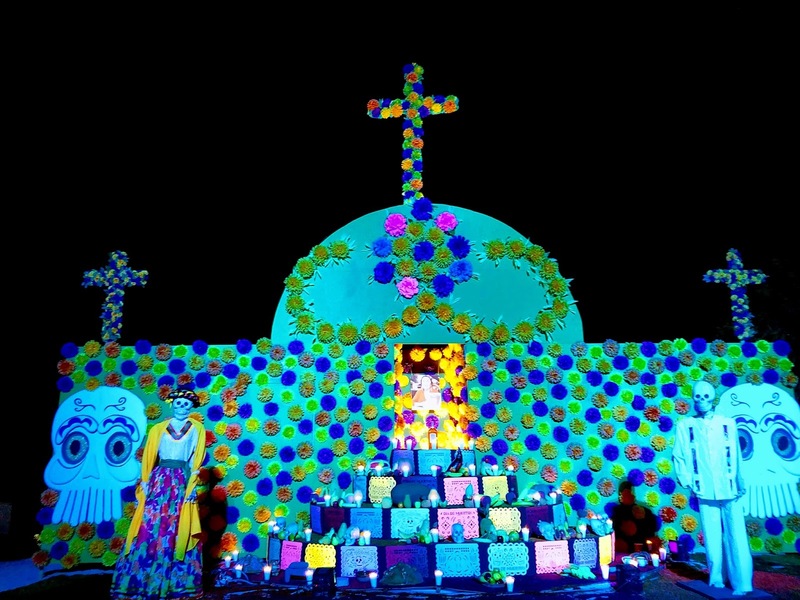 Waponi Woo and Secret Water ventured out together to attend a Dia de los Muertos celebration here in La Paz. 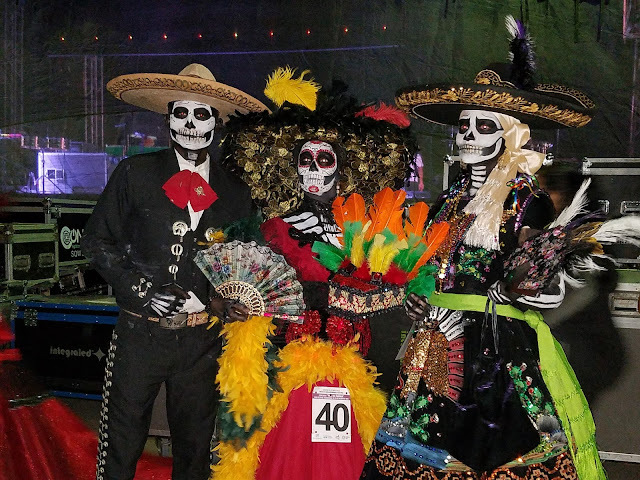 The colors, displays and Katrina doll contestants were all so amazing and colorful and was obvious so much thought and care went into the event. 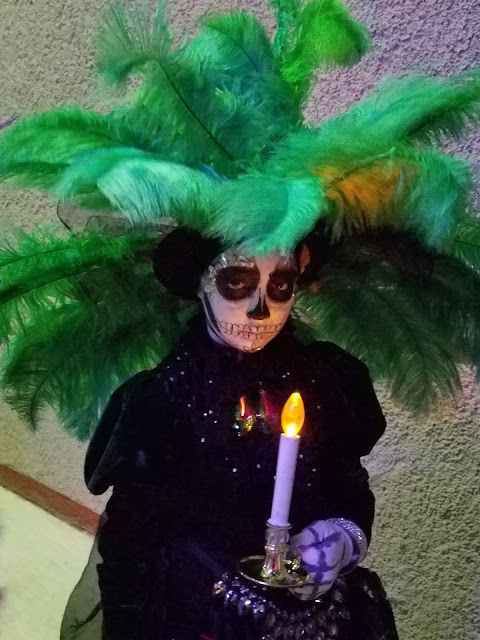 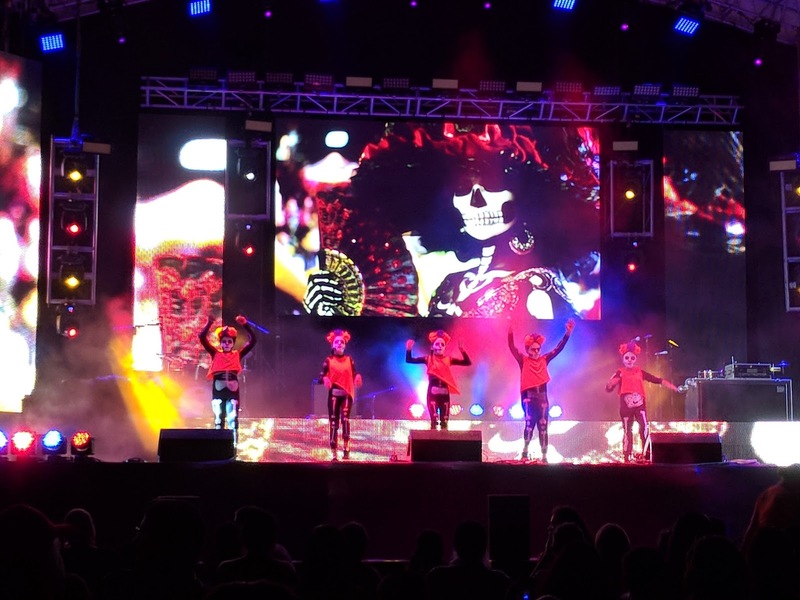 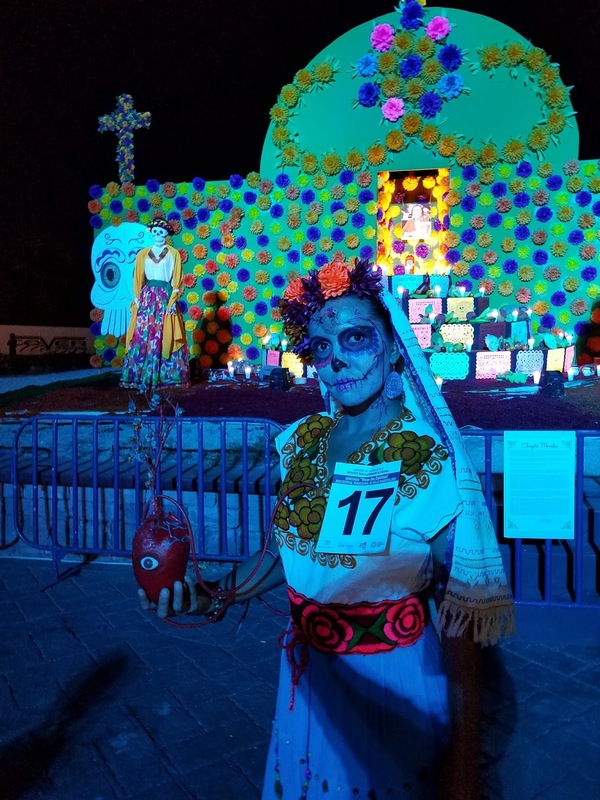 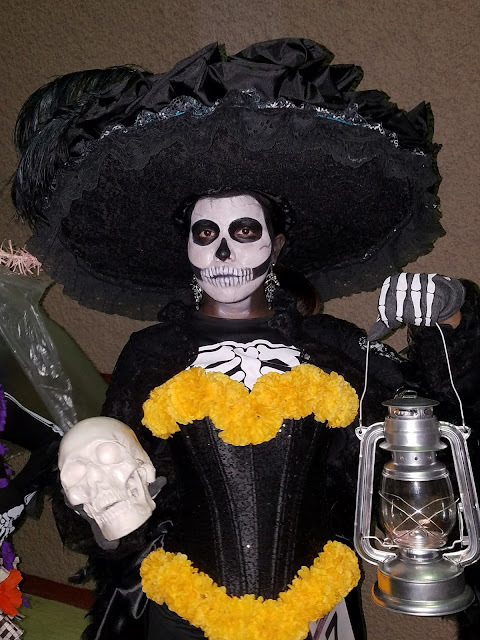 Earlier in the day, the boys and Chris attended a seminar on Dia de los Muertos at a nearby marina learning a lot about the holidays history and we celebrated the night away in true Mexican fashion.